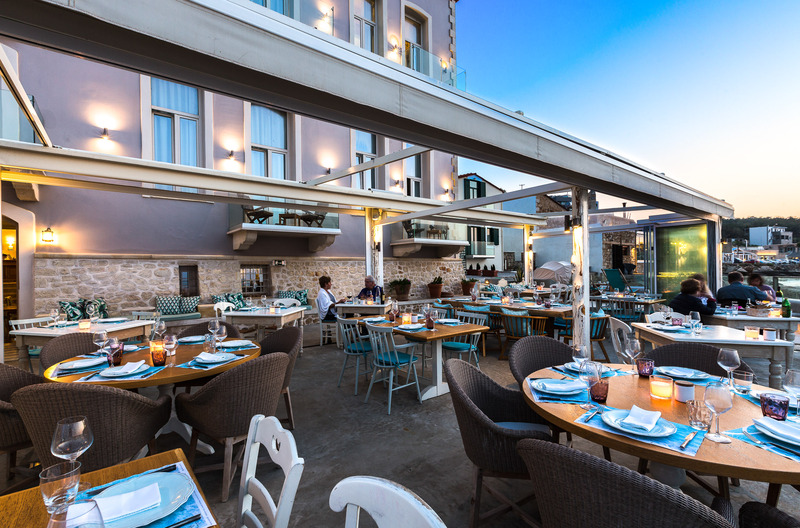 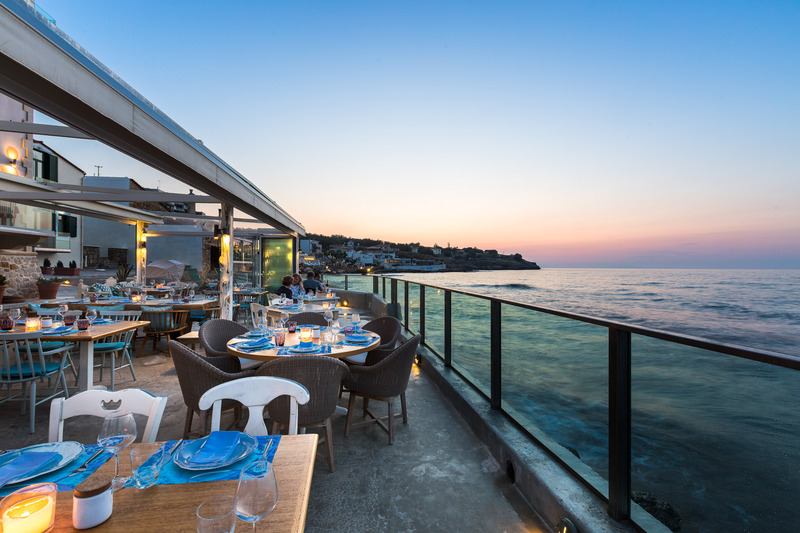 Either Heraklion or Rethymno - experience fresh seafood, complete wine list and top service. 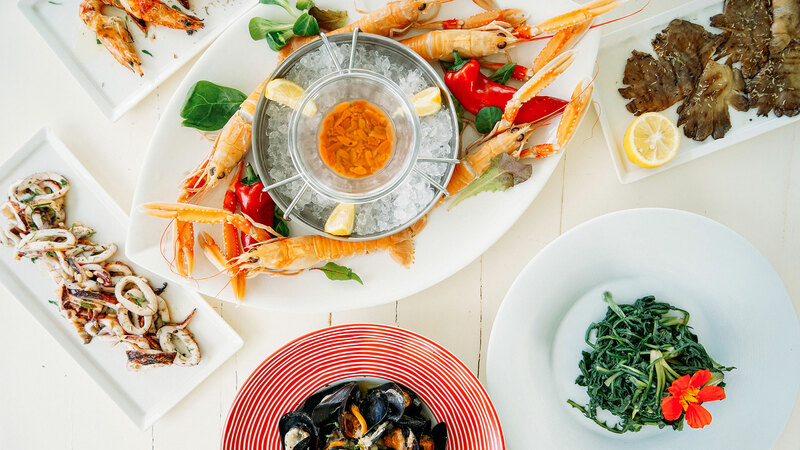 Seafood and fish play the main role at 7 Thalasses restaurant in Heraklion and are distinguished by their quality, freshness and their masterly way they are cooked. 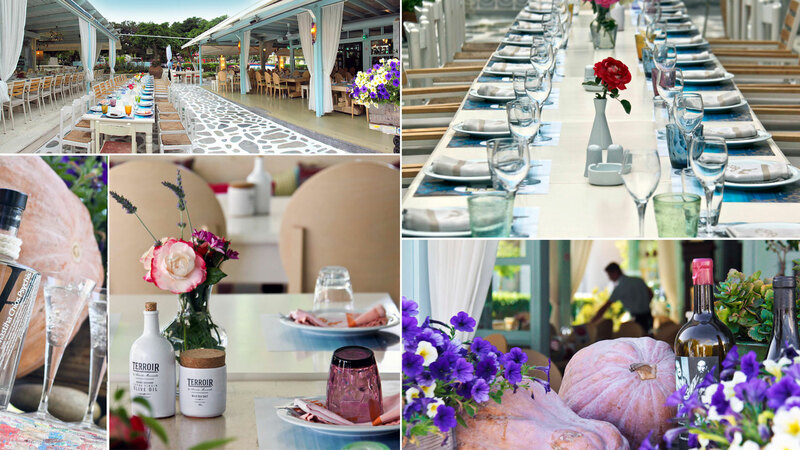 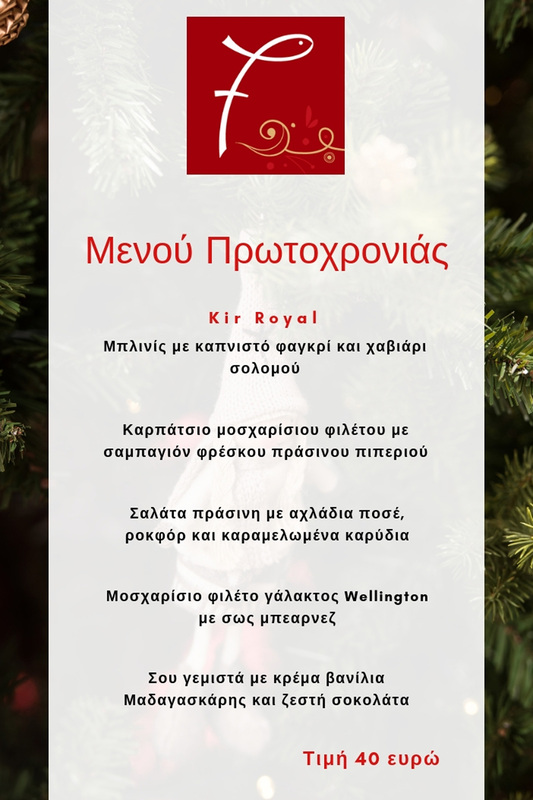 The menu was edited and coordinated by: Chef Giorgos Michelakis & Chef Panagiotis Apokoroniotakis. 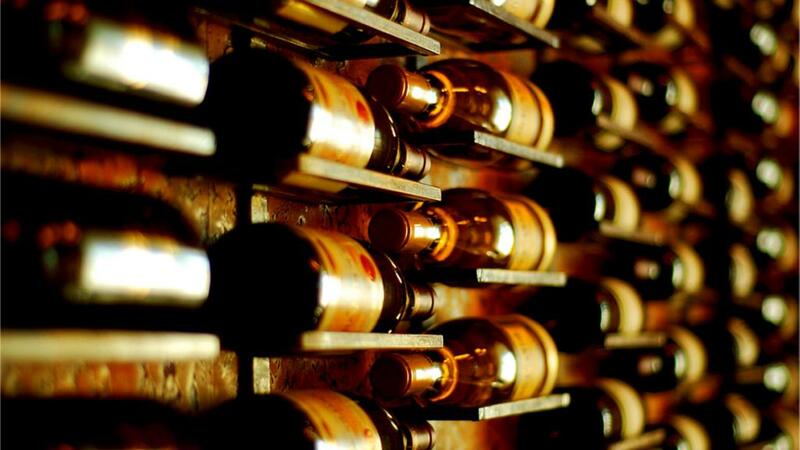 Choose your wine from a recently updated list of wine brands. 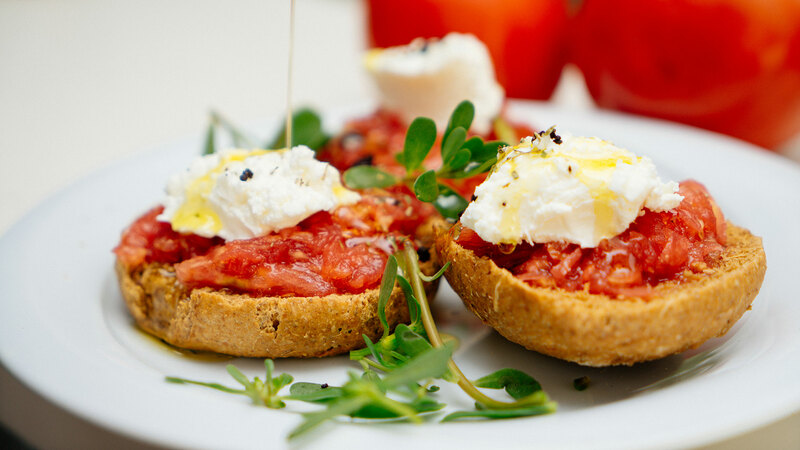 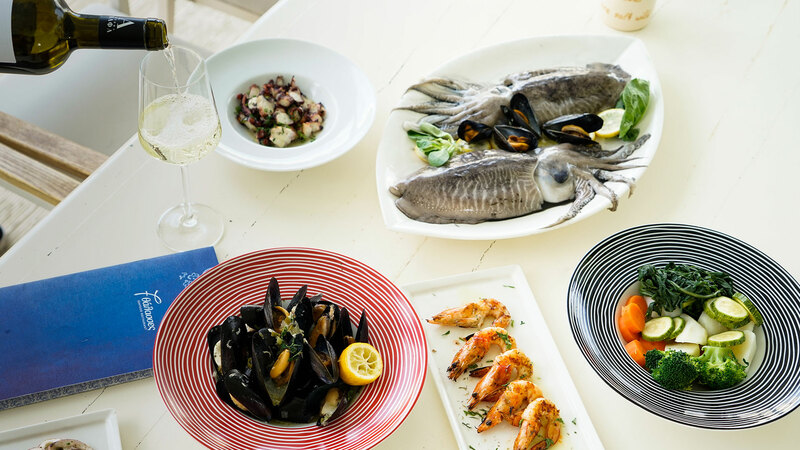 All of our suggestions have been selected to harmonically match the dishes of the menu. 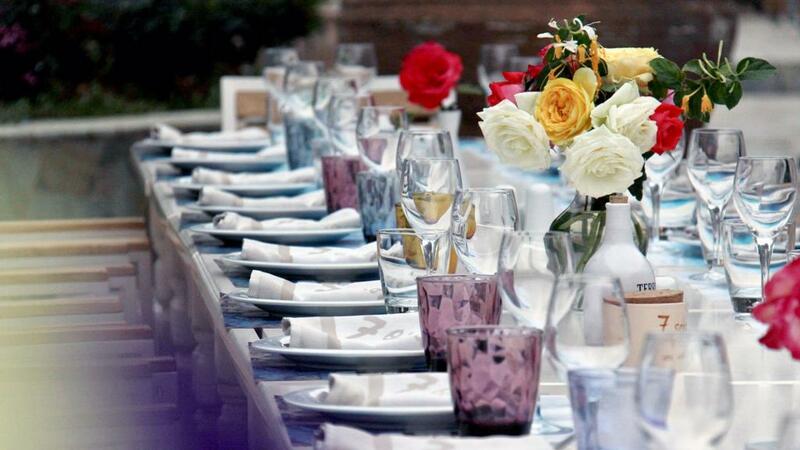 Do not hesitate to ask for our opinion on the wine you are considering to choose. 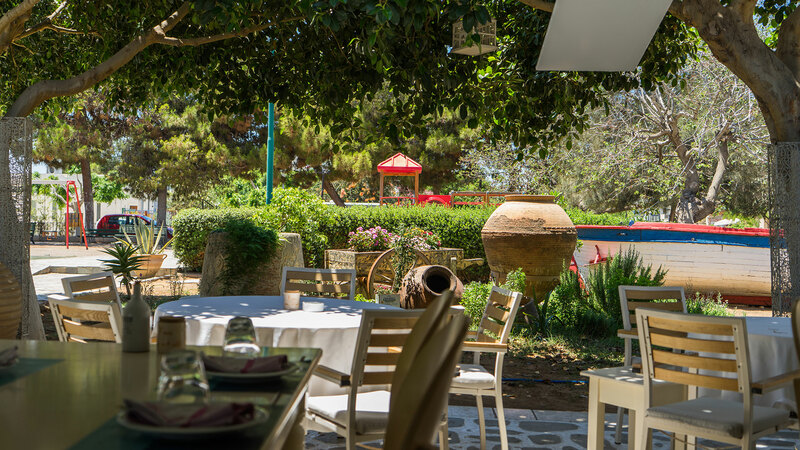 Offering impeccable customer service to our restaurant’s guests is a philosophy as well as a daily behavior to us. 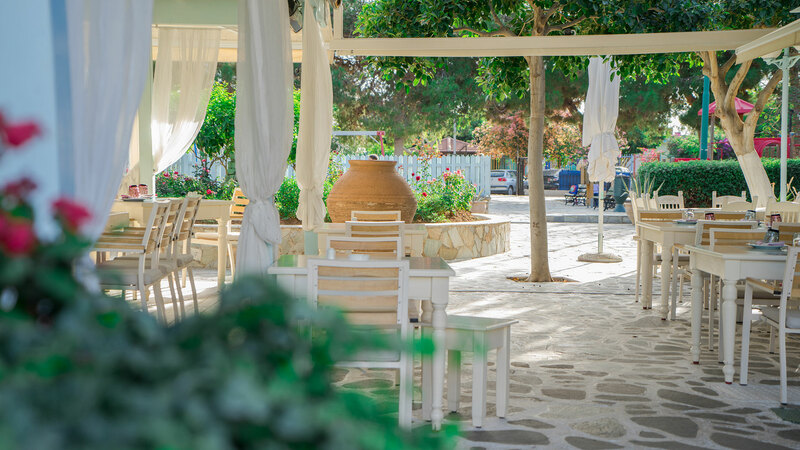 Even during your first visit at 7 Thalasses, you will have the opportunity to experience our customer service of high standards, regardless how particular and unique your requirements are. 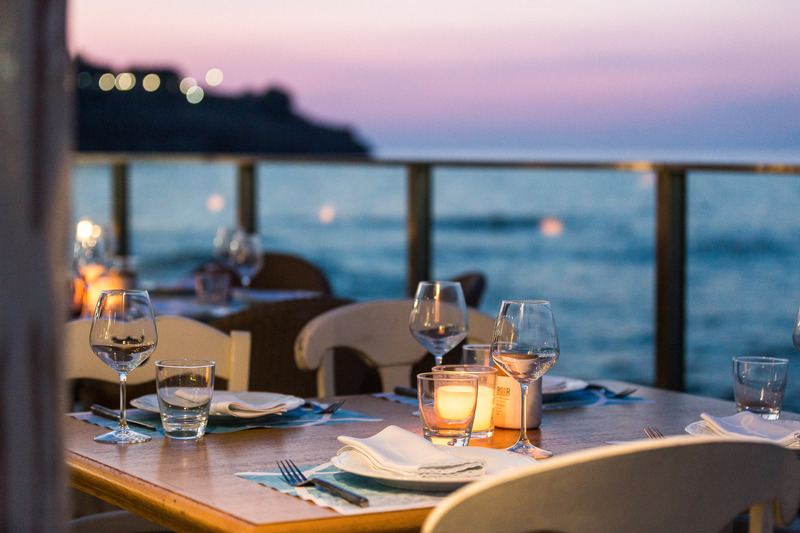 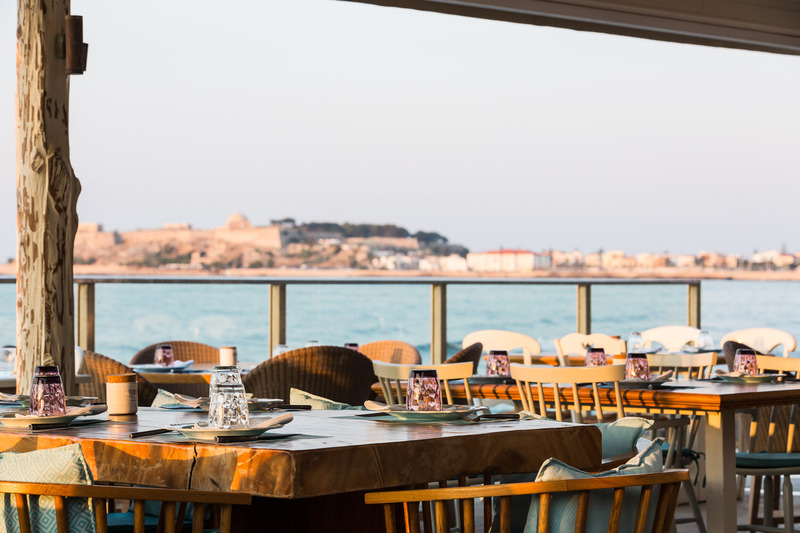 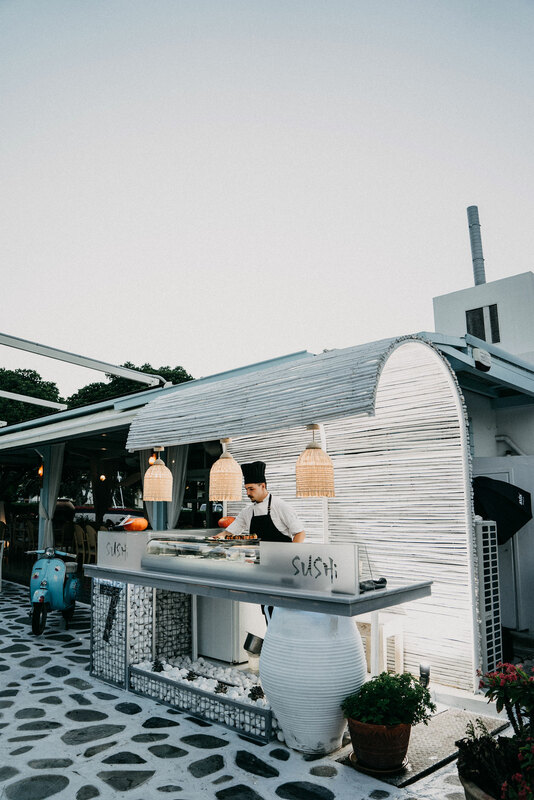 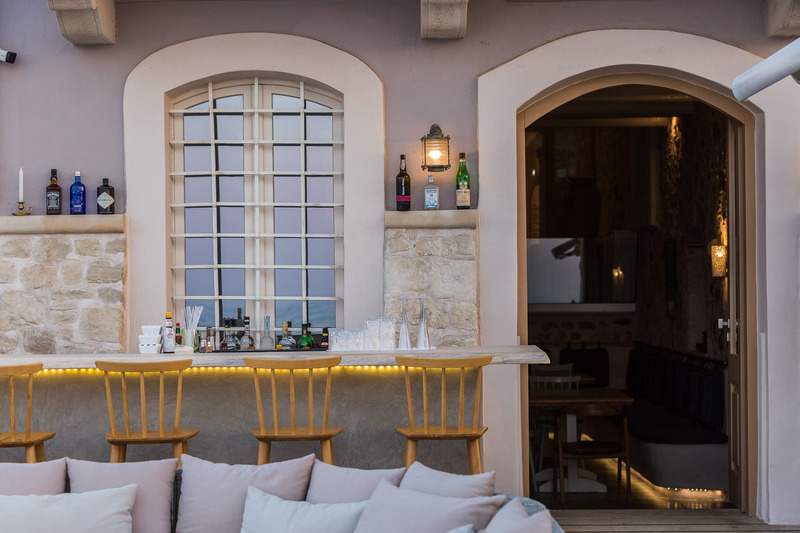 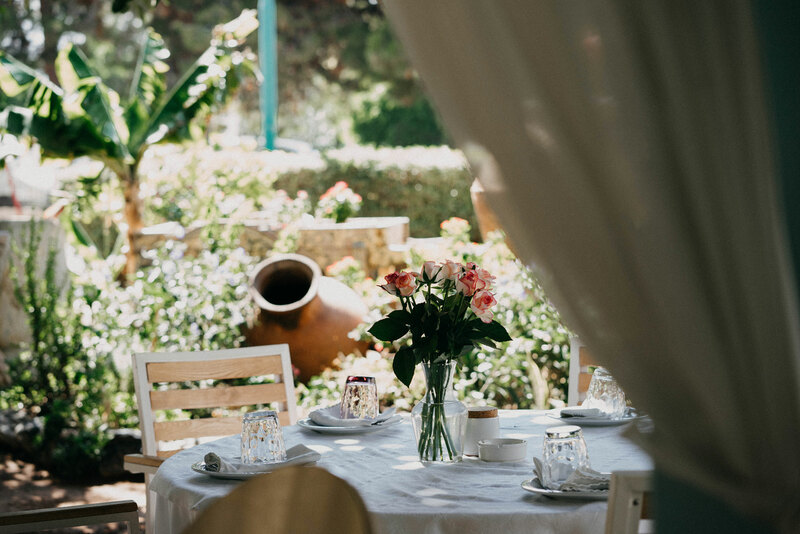 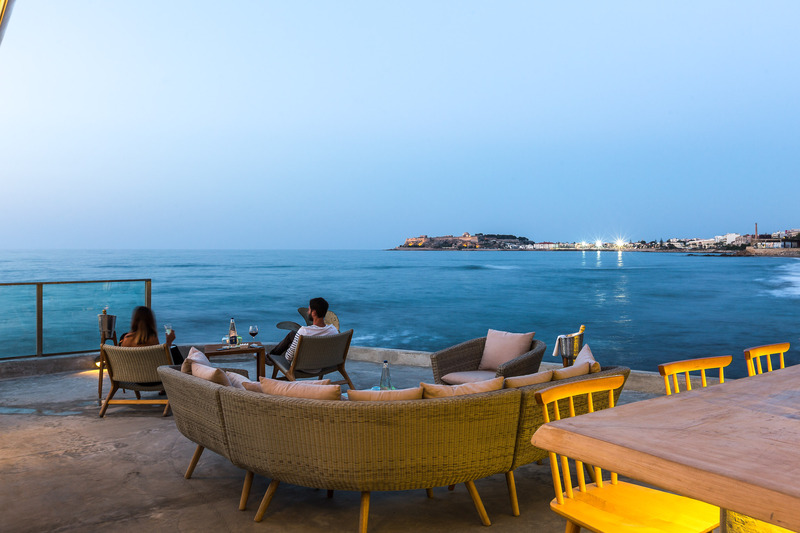 This is the reason behind the fact that 7 Thalasses is the first choice among both locals and tourists and is rated as one of the best restaurants in Heraklion! 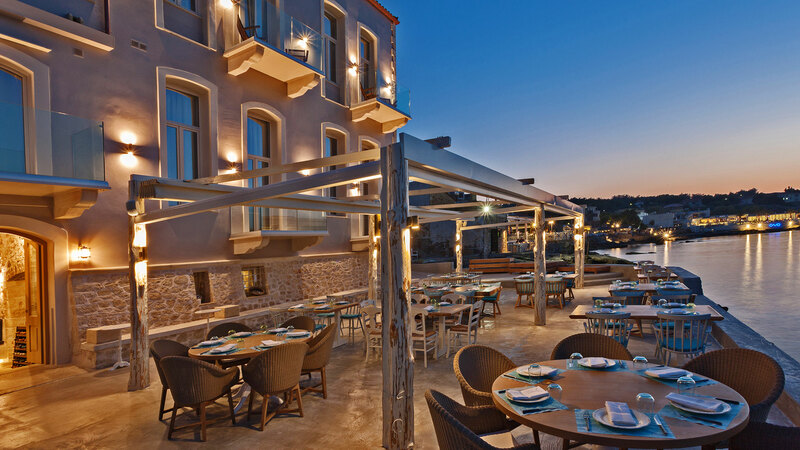 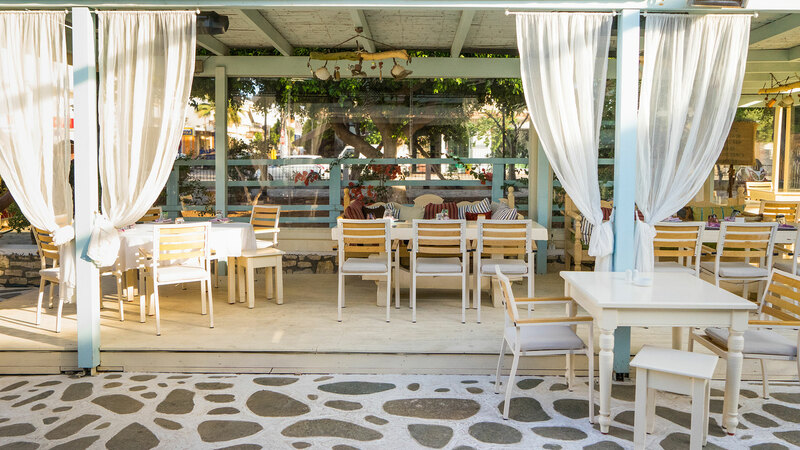 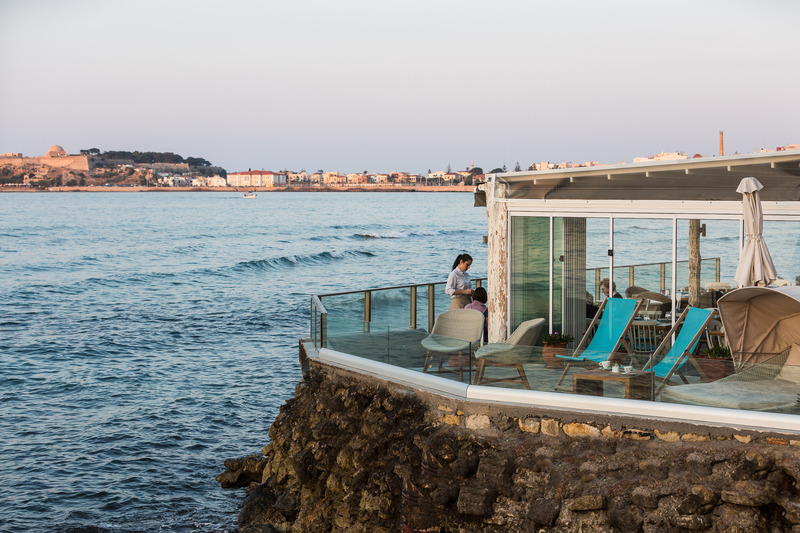 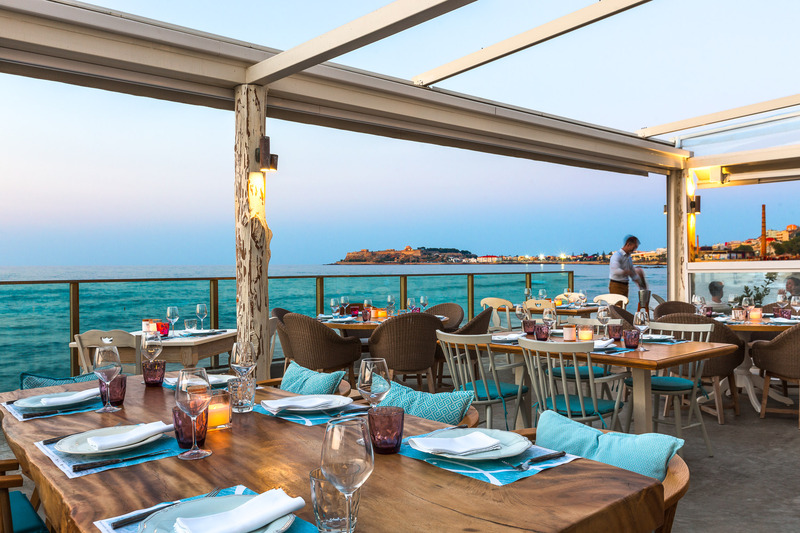 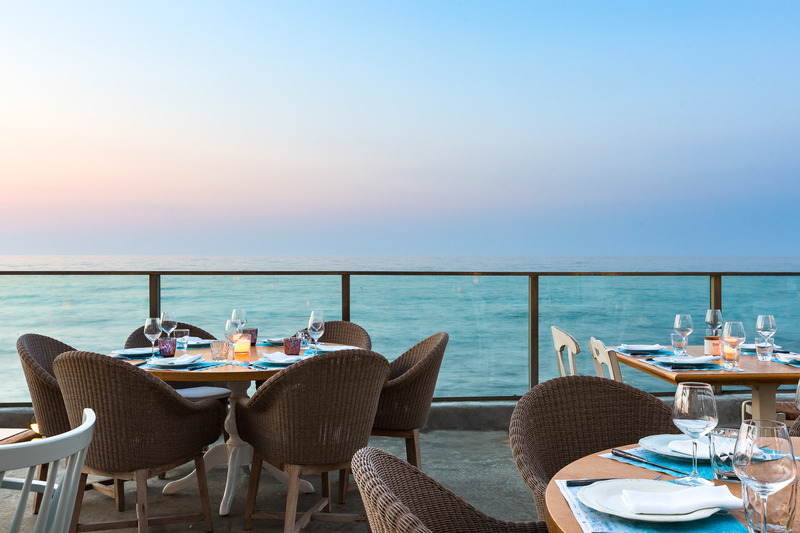 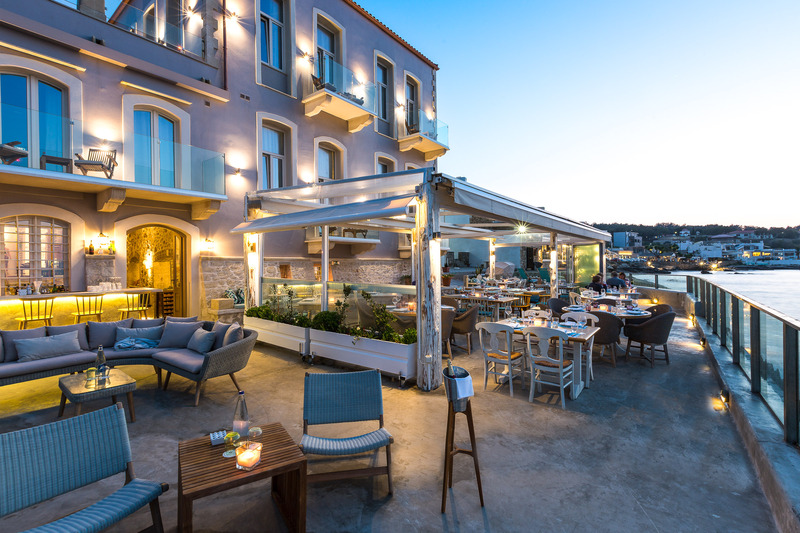 Our new restaurant brings the experience and quality in seafood back to Rethymno. 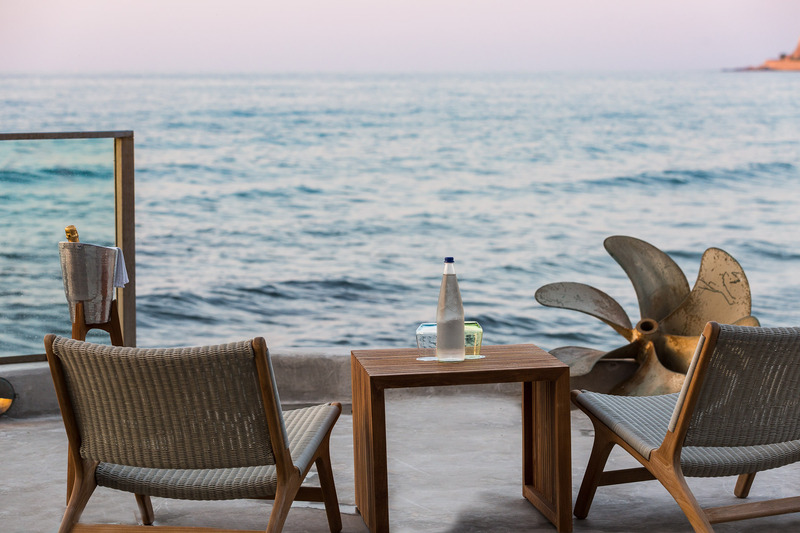 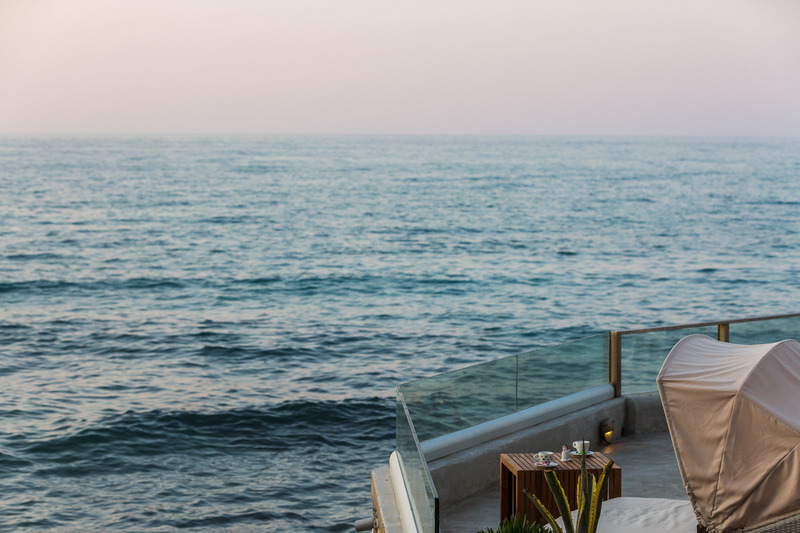 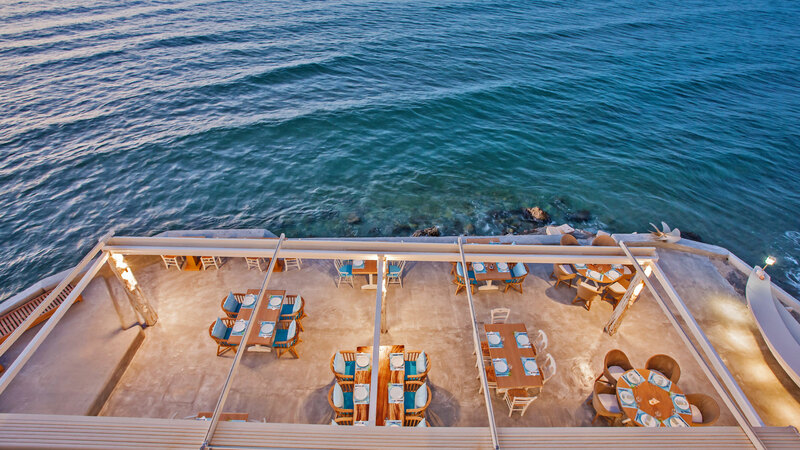 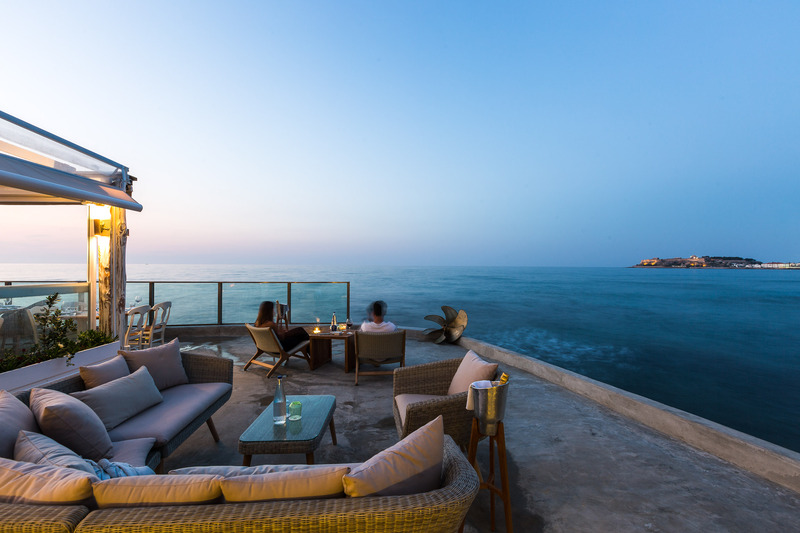 7 Thalasses is located right by the sea in Thalassa Boutique Hotel.